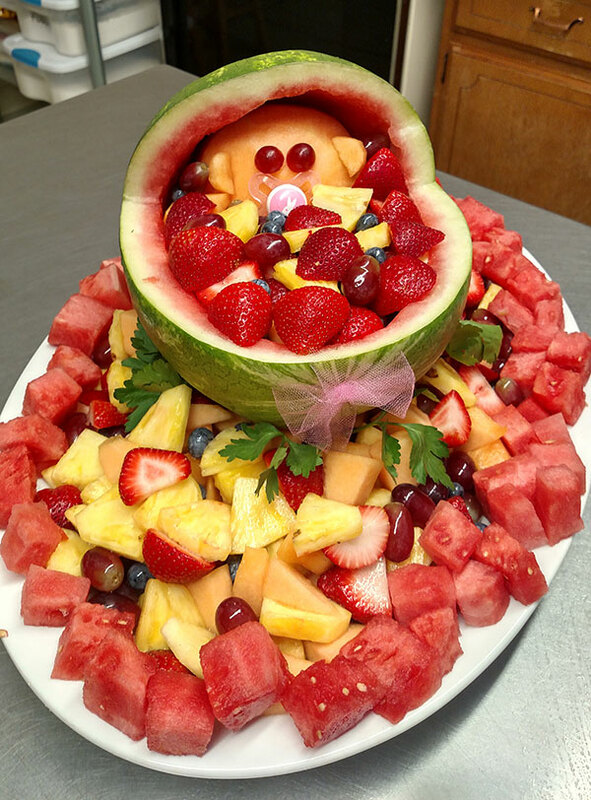 M&M Catering is an ala carte or full-line catering service. Our pound and platter option is intended to be oven-ready and picked up at your convenience. Service, tablecover, and tableware are not included. 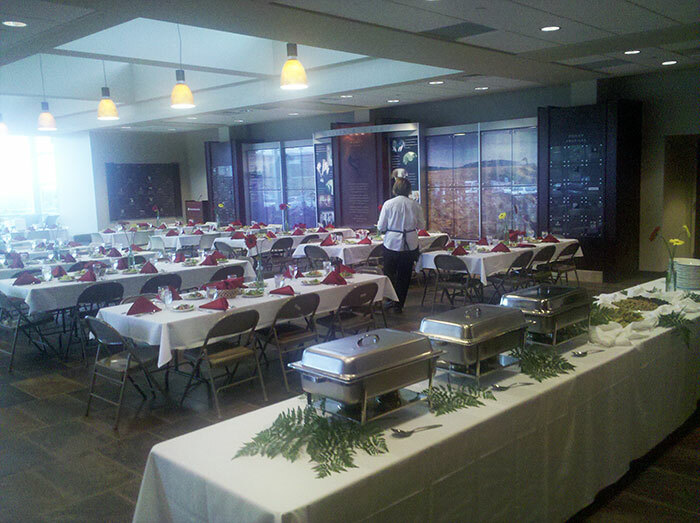 Our full catering service includes disposable tablecover, tableware and full service. This is all included in our "per person" price. 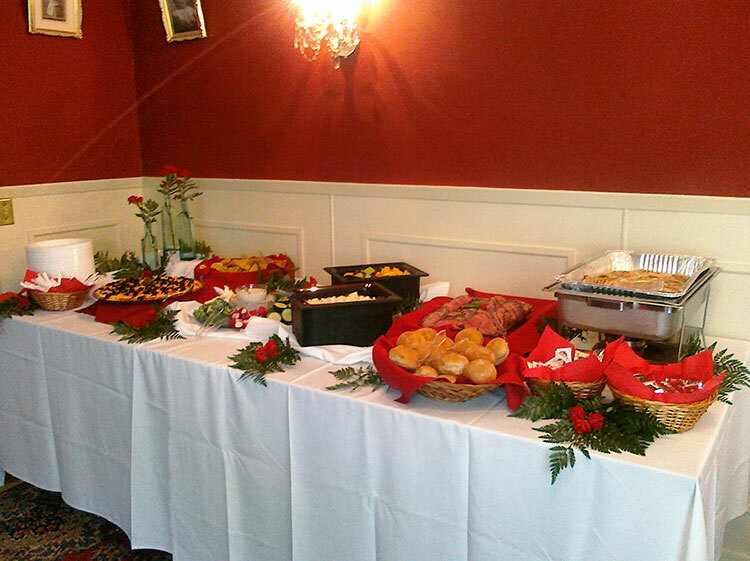 We also offer linens and china up to 350 people at $3.00 per person. All bridal tables are done in linens and china and served family style. Buffet table are done in linens and tastefully decorated. Bartenders and cake cutting are also available. 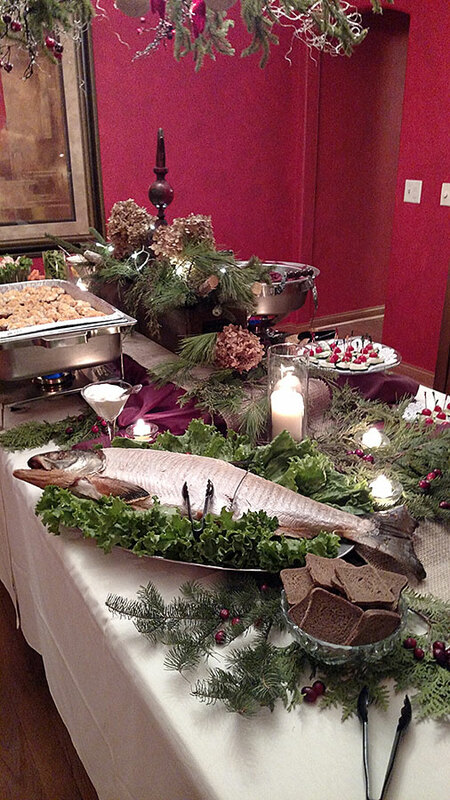 Large or small -- simple or elegant -- by plate or by the pound or platter, M&M Catering offers a variety of menu options for any special occasions. Price quotes are available by contacting us. and our "Above and Beyond Party Room."